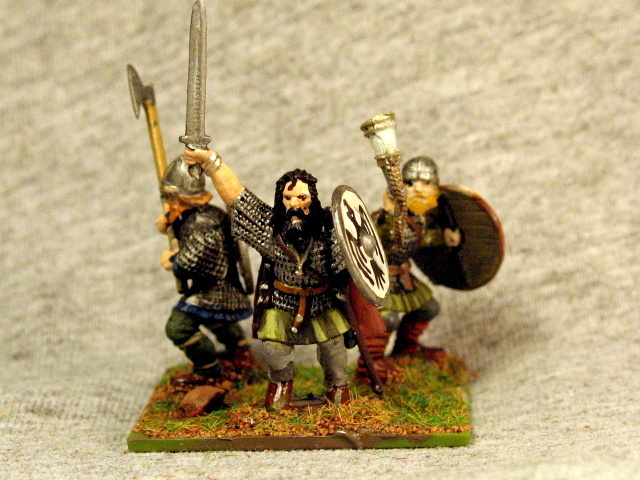 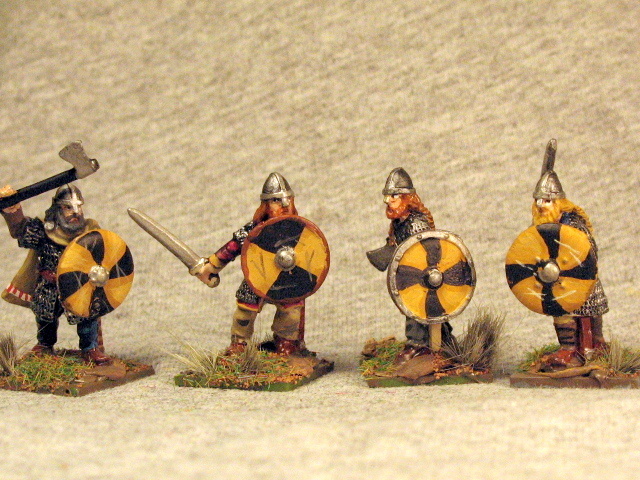 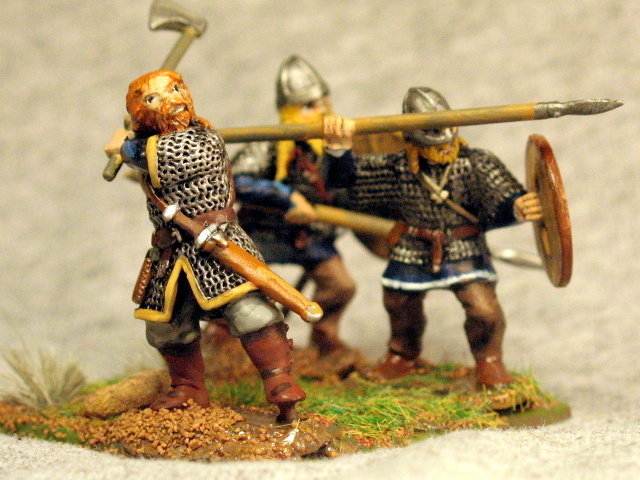 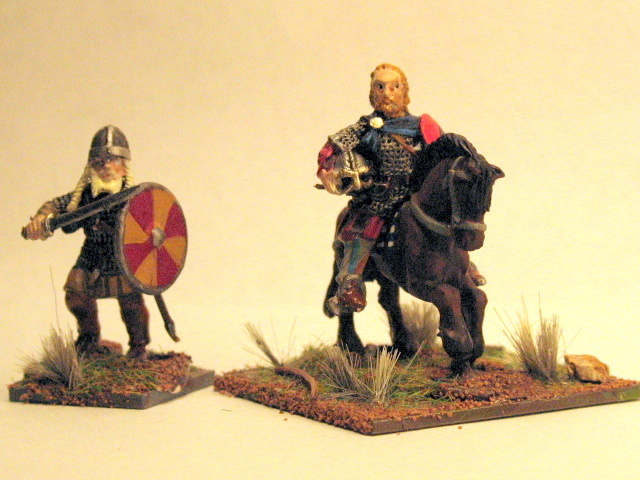 Here are a few 40x40mm stands of warlords and their retinues. This should finish up my Vikings, giving me easily two 6 point warbands. 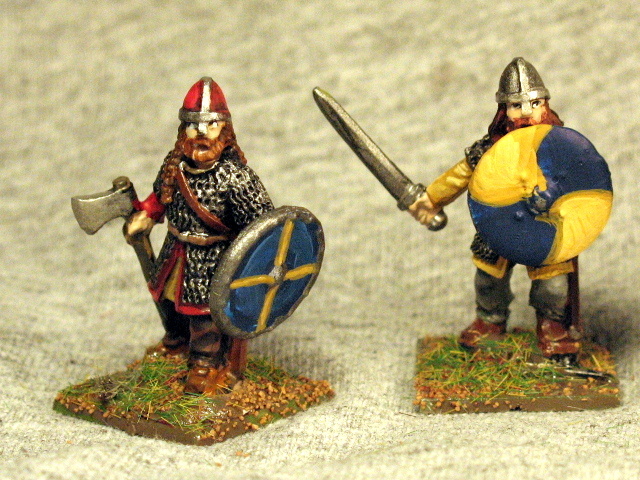 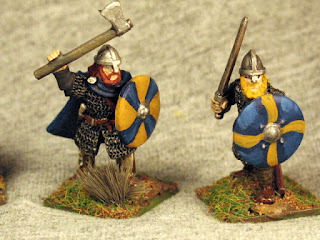 So far, I have never played like versus like in a SAGA game, and Vikings might be a good choice for such a match up. 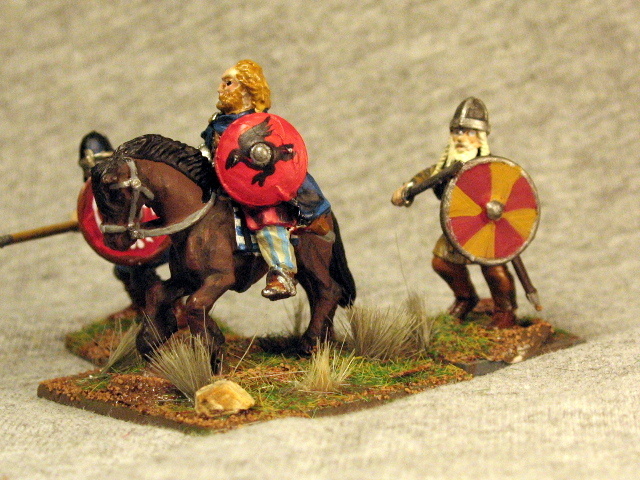 I plan on using this warlord stand as Thorfinn Sigurdsson. As Earl of Orkney and a grandson of Malcom, King of the Scots, he was deeply involved in the dynastic struggles over Scotland at the time of MacBeth. 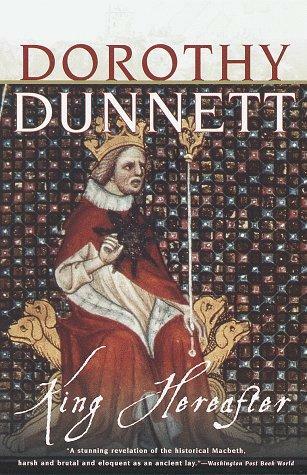 In fact, in the excellent novel King Hereafter by Dorothy Dunnett, the author makes a convincing case the Thorfinn and MacBeth were one and the same.